The Bang and Olufsen sound everywhere you go! Advanced technology and a vintage charm for these wireless Bluetooth headphones encased in genuine leather. 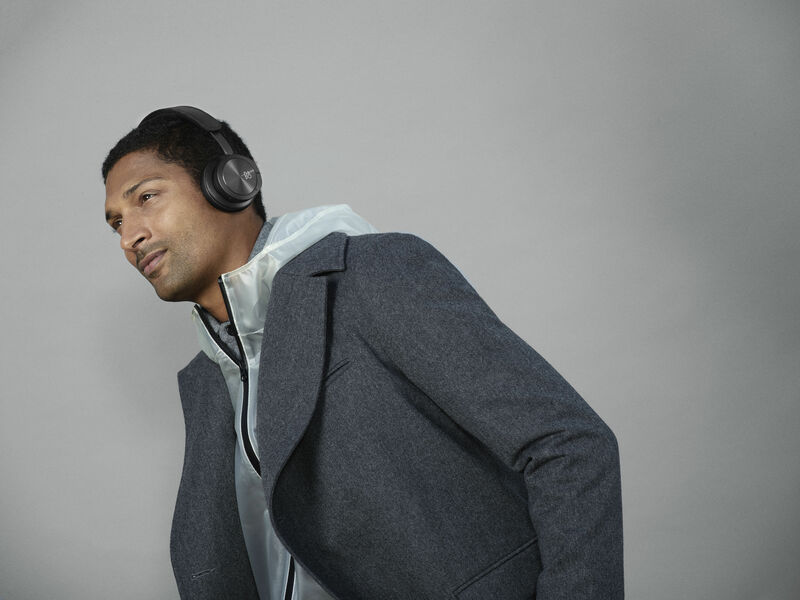 The Beoplay H8i headphones offer a crystal-clear sound with no compromises, a signature of Bang & Olufsen. The music can be listened to as the artists intended. 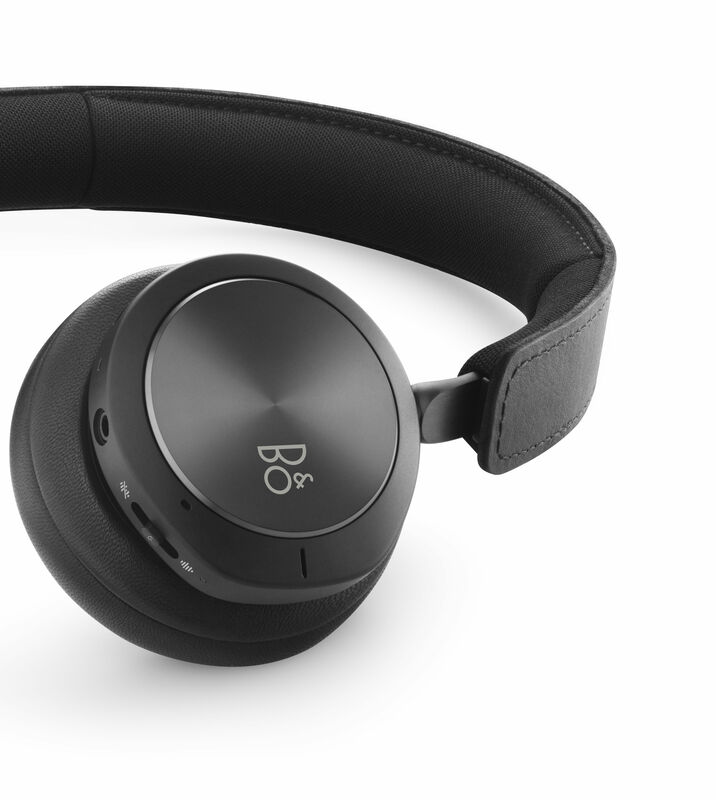 These Bluetooth headphones have active noise control. With a simple click, its transparency mode lets you filter all the ambient noise, or to allow it to get through for increased safety. 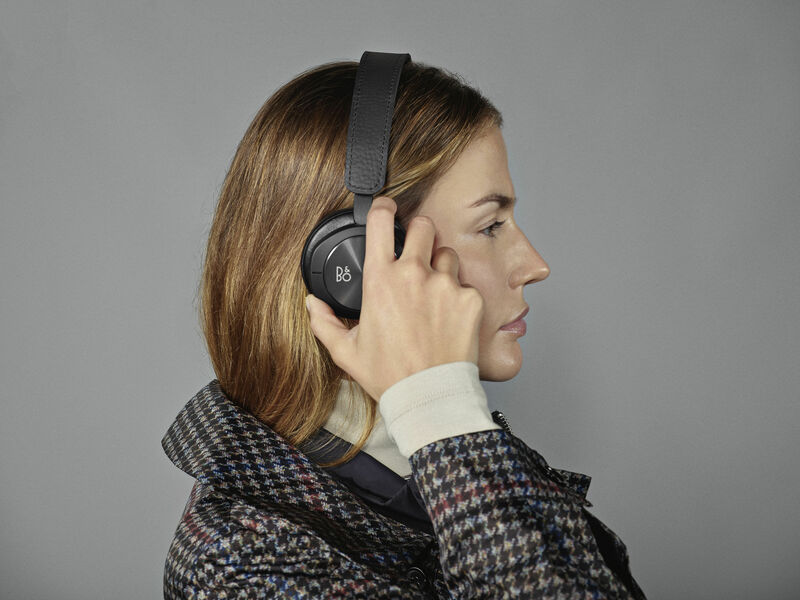 The H8i wireless headphones are equipped with a built-in proximity sensor which stops playback automatically when you remove your headphones and starts again when you put them back on. When it is time to make a call, you can communicate clearly with these wireless headphones via two dedicated microphones positioned at the optimal angle and distance for a superior call quality. 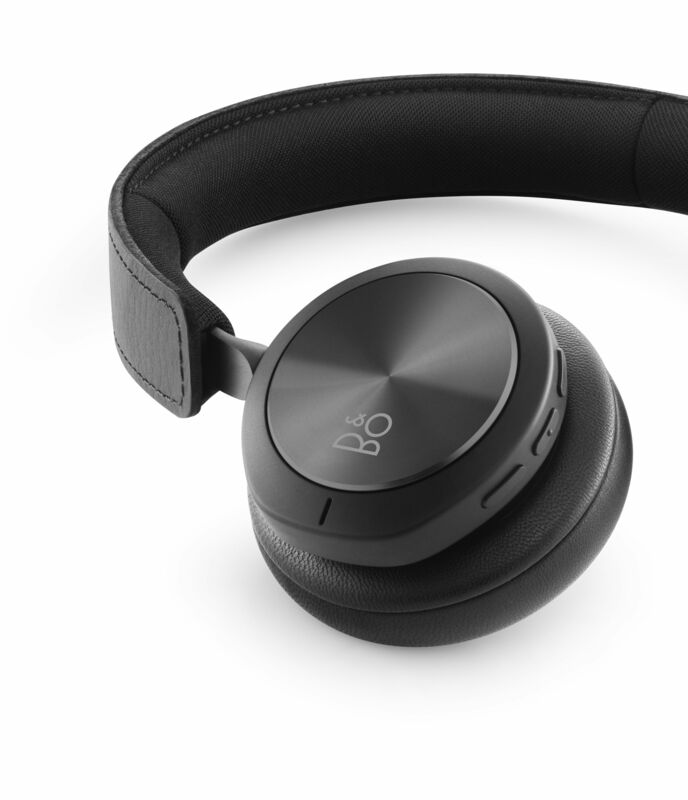 B&O Play has also added dual Bluetooth connectivity in order to be able to pair the headphones to two devices simultaneously, a smartphone and a laptop for example. Its Bluetooth range of over 30 metres offers you the freedom to distance yourself from your devices while benefiting from uninterrupted music playback. 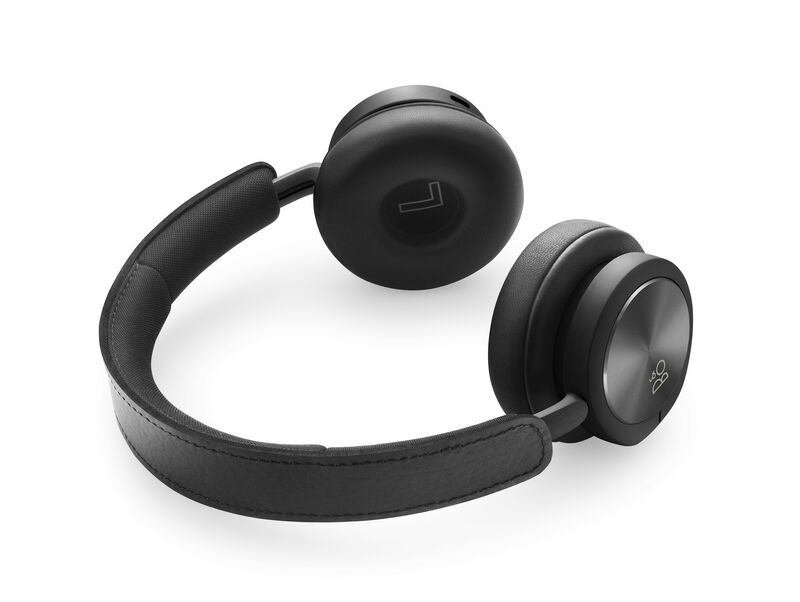 These wireless headphones promise long listening hours thanks to its rechargeable battery which has a battery life of up to 30 hours, the longest on the market in this category. When the battery finally needs to be recharged, the generously-long USB C charging cable lets you listen comfortably while you wait, and it is compatible with all the Beoplay Bluetooth speakers. These headphones are very comfortable thanks to their padded band. The pressure exercised by the pads is optimal to hold them in place on the outer ear while not pressing too much on the ear cartilage. It is also one of the lightest active noise reduction headphones in the world weighing barely 225 grams. 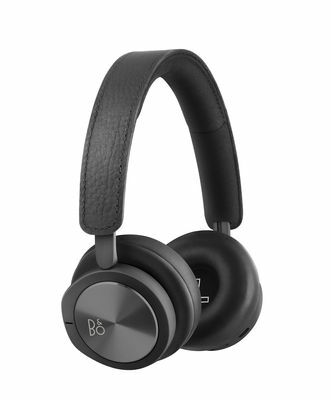 BeoPlay H8i is very pleasant to wear, for long hours.